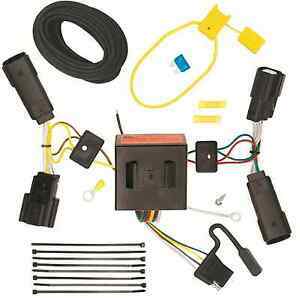 review part #HM48895. 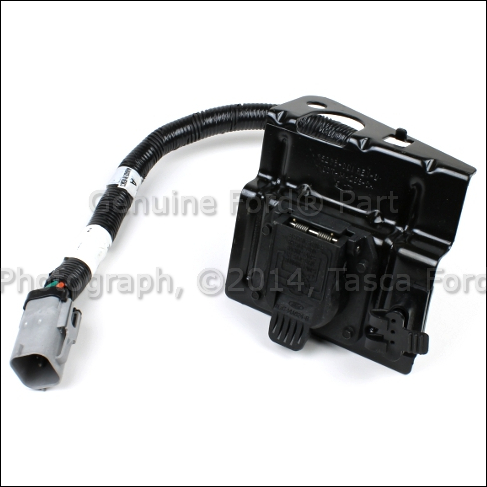 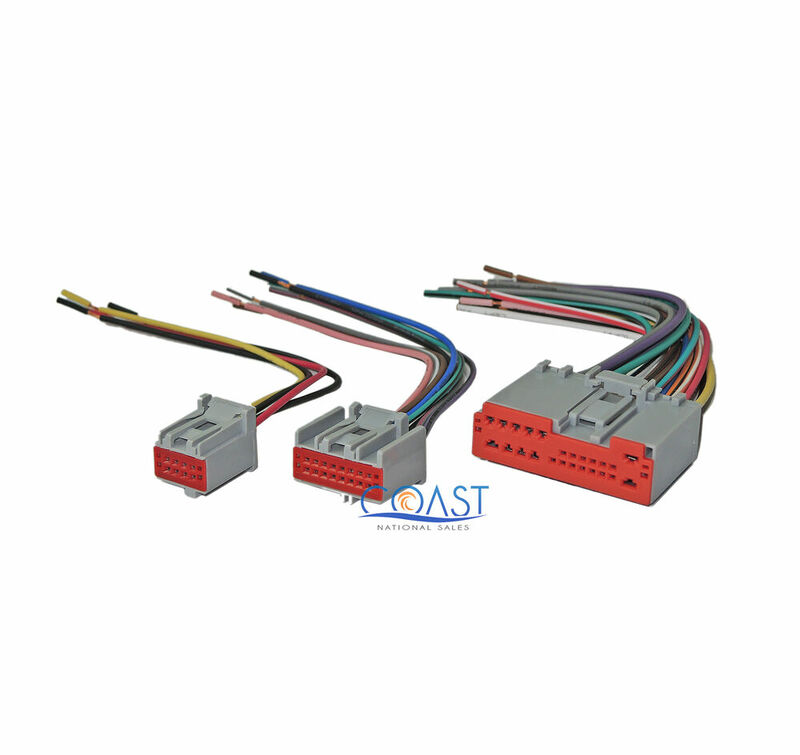 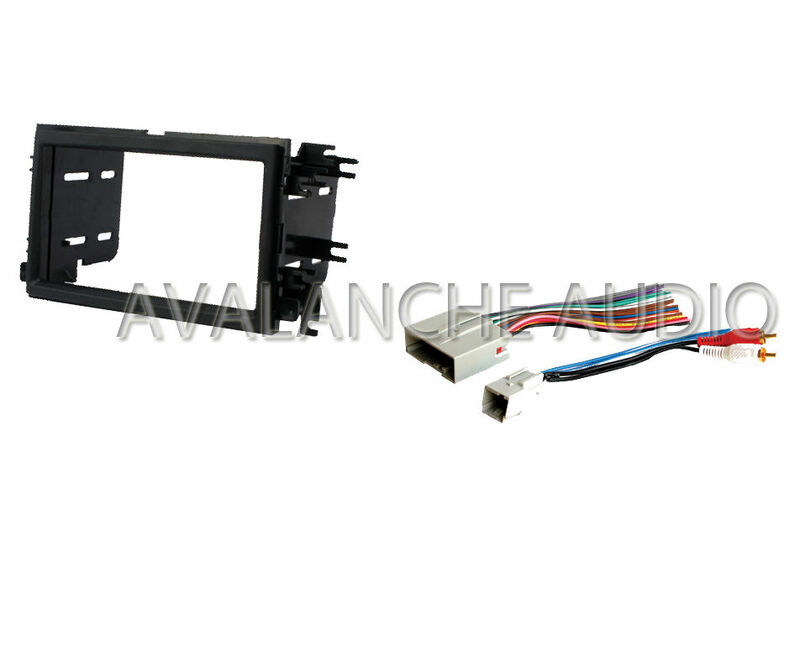 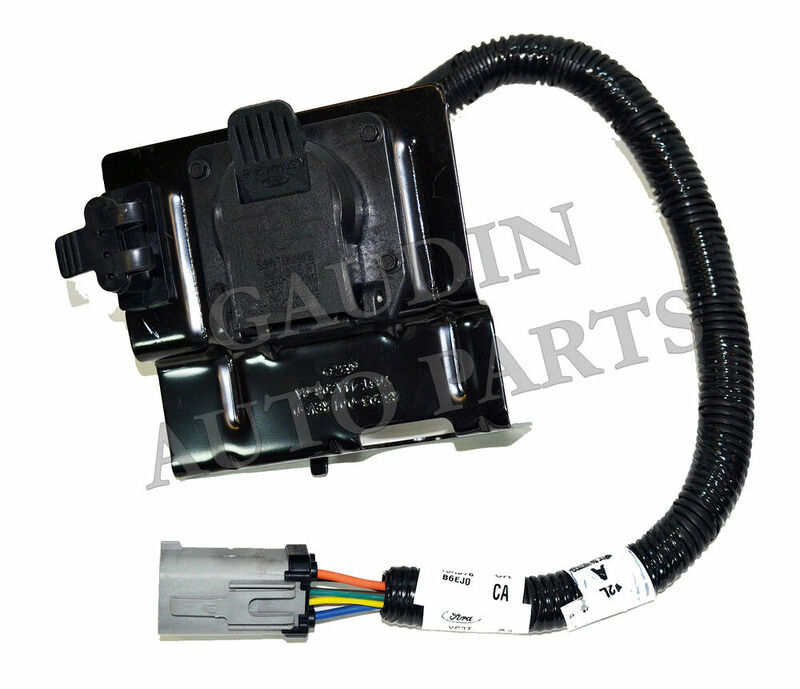 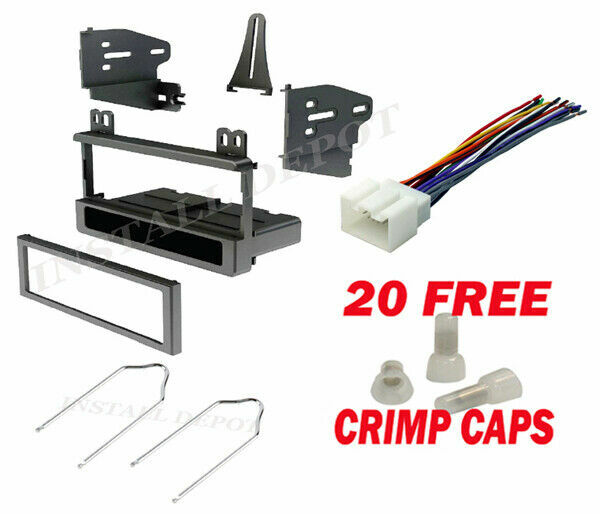 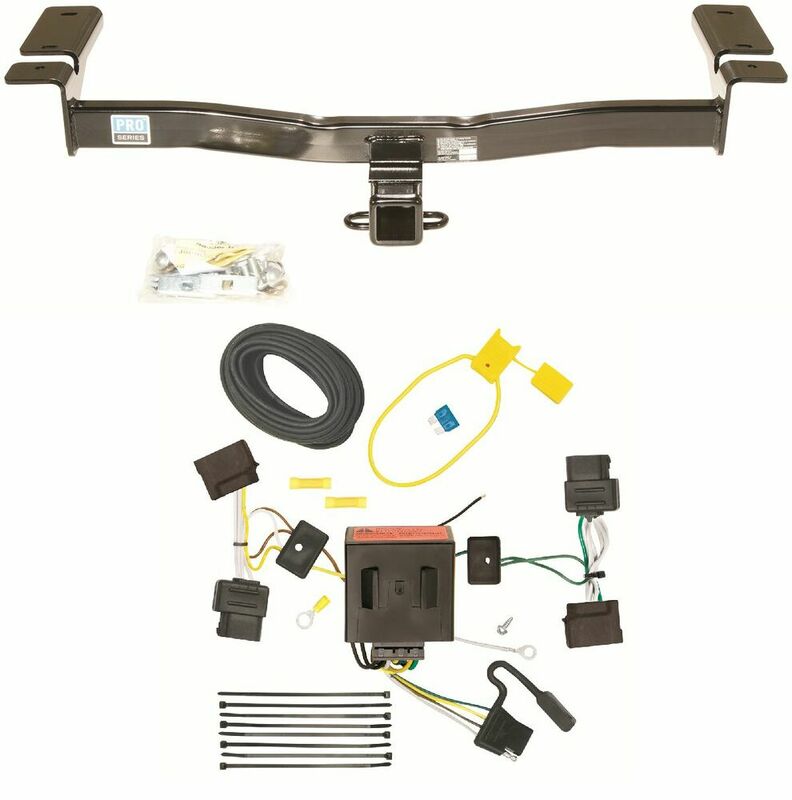 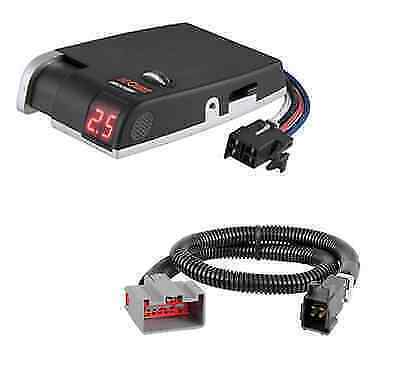 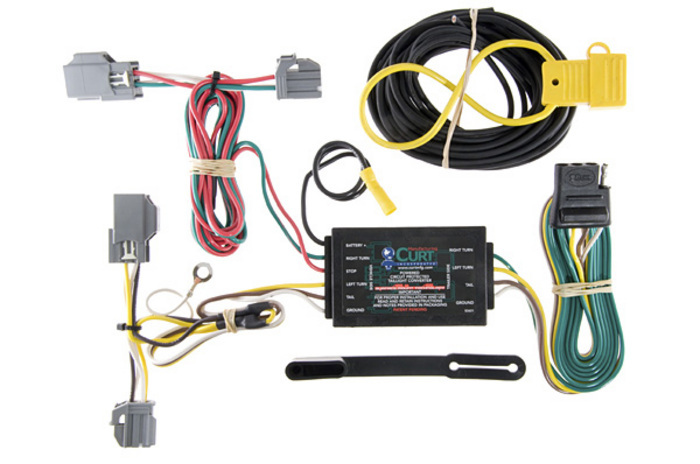 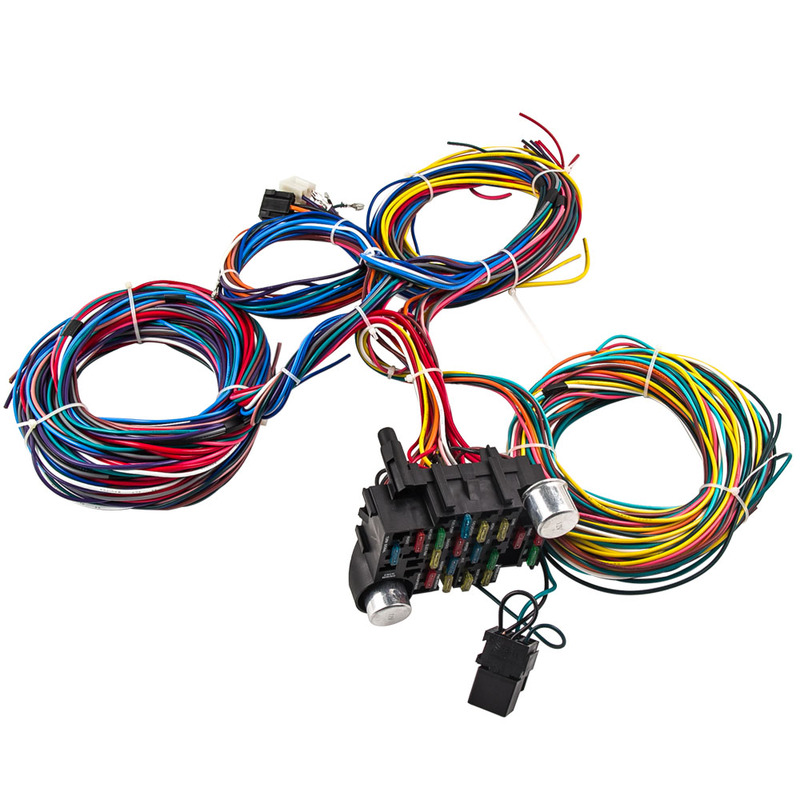 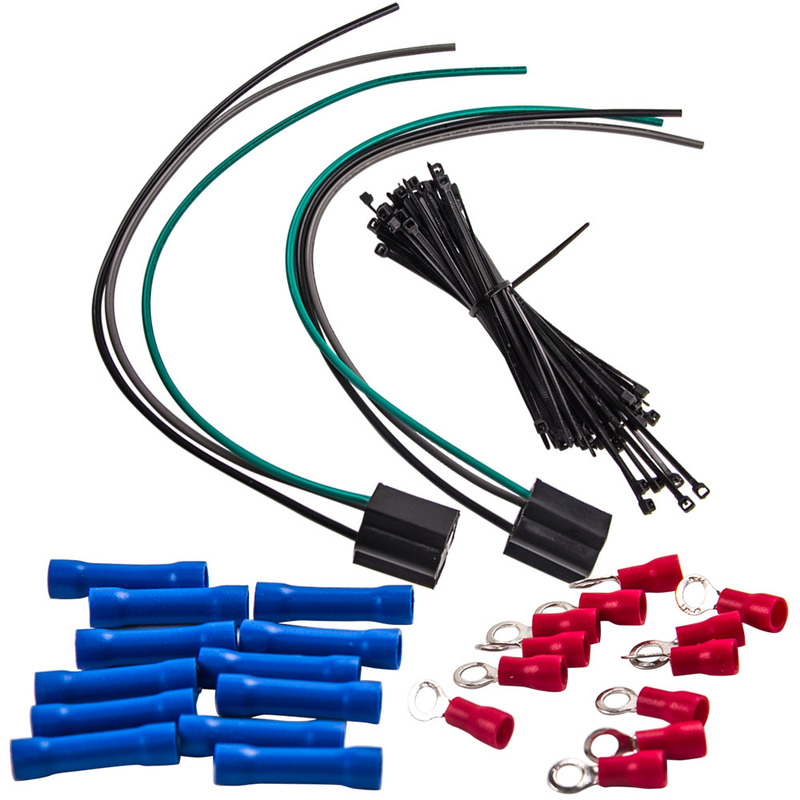 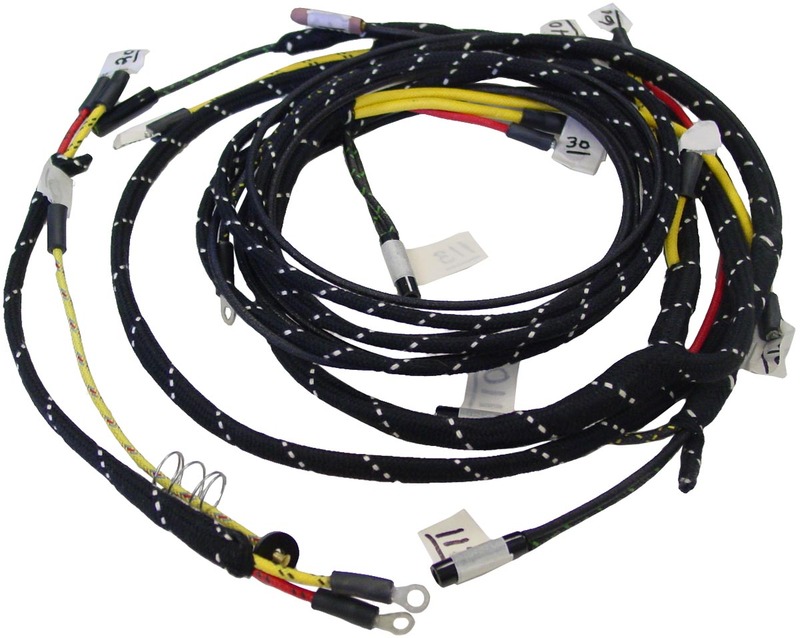 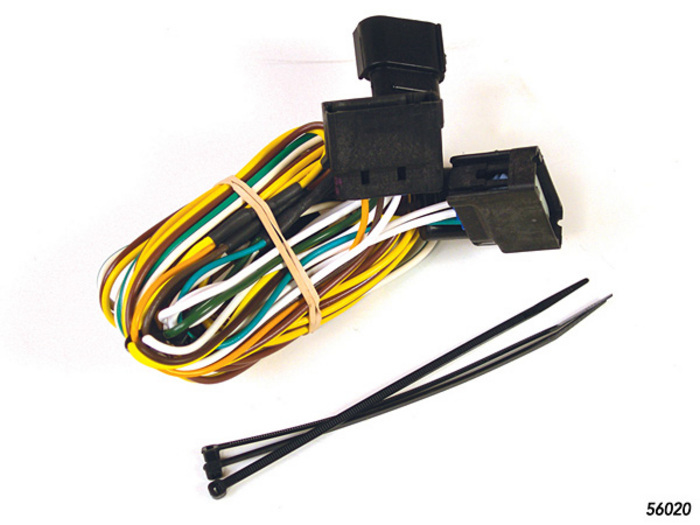 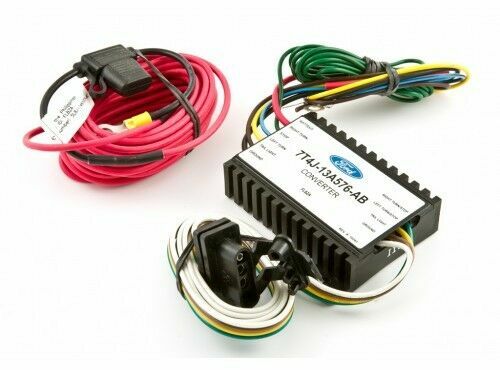 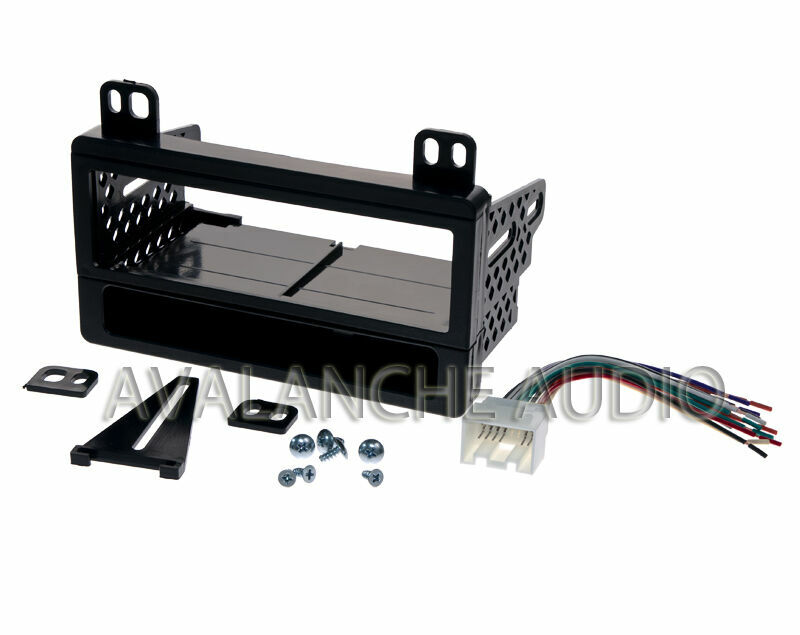 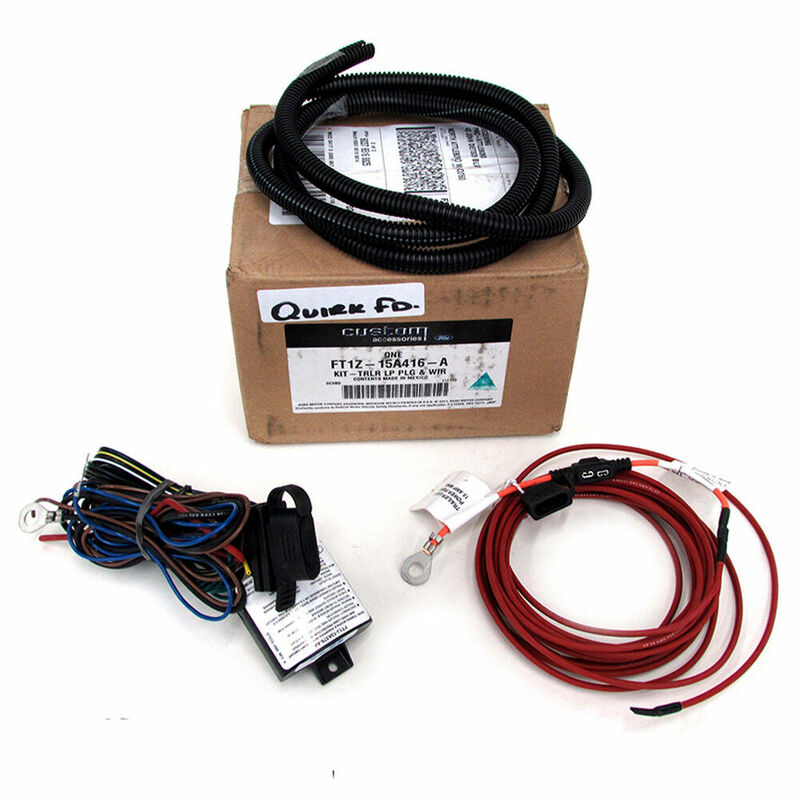 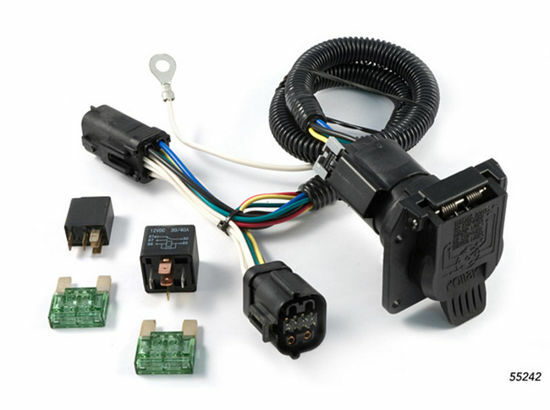 This is the Hopkins Tail Light Converter Kit with the 4-way flat connector. 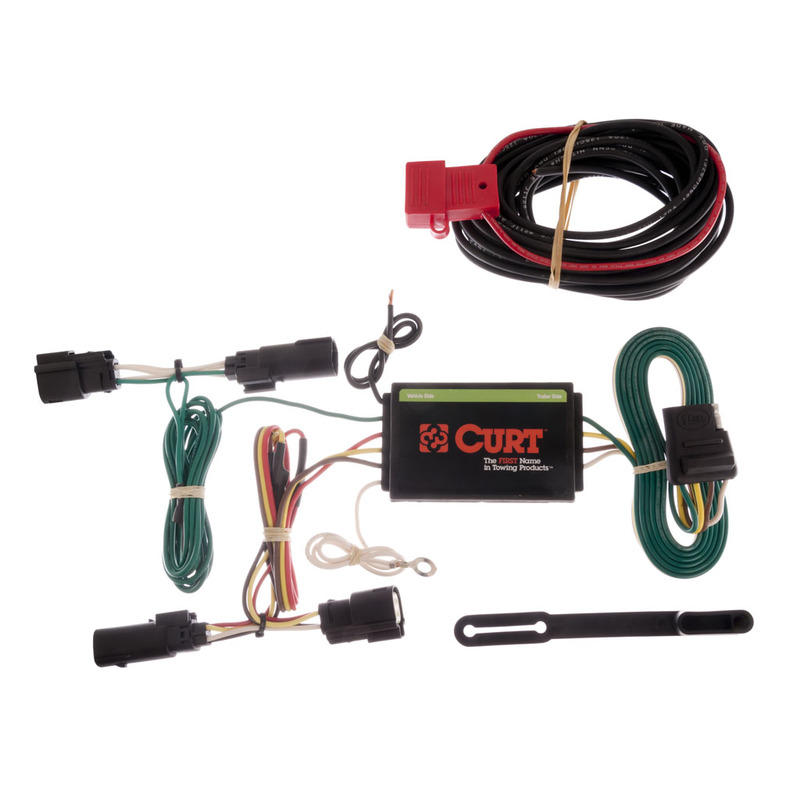 Rated 4.2 / 5 based on 285 reviews.